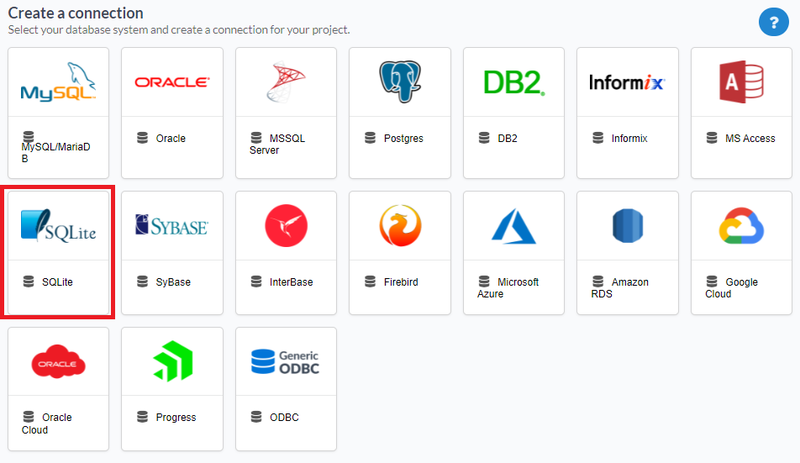 The automatic installation already comes with the SQLite extension only needing to connect with the database. If you are using your own preconfigured environment, you will need to enable the SQLite extension in PHP. The automatic installation already comes with the SQLite driver, only needing to connect with the database with ScriptCase. DBMS Driver : Allows you to select the drivers: SQLite PDO. PATH : Inform the complete path to the SQLite file. 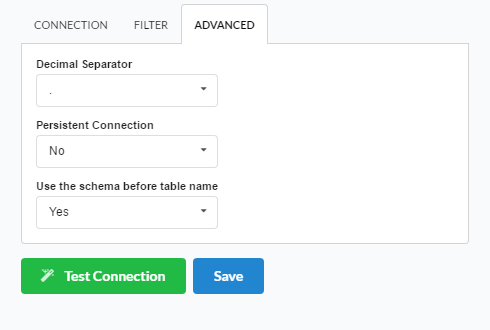 Use the schema before table name - Allows the use of schema before the name of the tables.